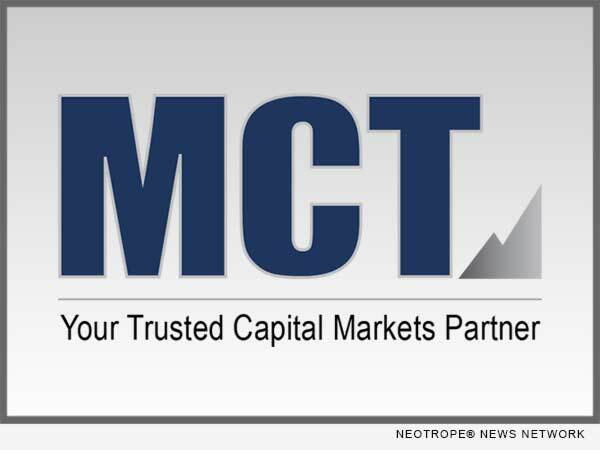 SAN DIEGO, Calif. /California Newswire/ — Mortgage Capital Trading, Inc. (MCT), a leading mortgage hedge advisory and secondary marketing software firm, announced that it will be holding a complimentary educational webinar discussing many important changes to the Financial Industry Regulatory Authority (FINRA) Mark to Market Rule. The webinar, hosted by the Community Mortgage Lenders of America (CMLA), will guide lenders through all of the mandated rule changes in advance of the required implementation date of June 25, 2018. Lenders will leave the webinar with a good understanding of the rule details, how it will affect their businesses, and how to prepare for it. Time: 2 p.m. EST/11 a.m. PST.